Pregnant Marion Cotillard Accentuates Baby Bump at 'Allied' NYC Screening! Marion Cotillard is currently pregnant with her second child and her latest red carpet look accentuated her small baby bump! 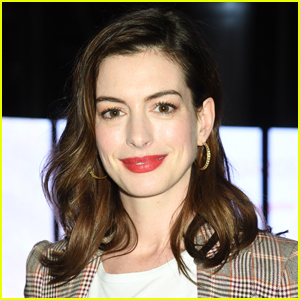 The 41-year-old Oscar-winning actress stepped out for the Cinema Society screening of her new movie Allied on Tuesday (November 15) at the iPic Theater in New York City. Also in attendance at the event were director Robert Zemeckis and Glee‘s Matthew Morrison with his wife Renee. FYI: Marion is wearing a Rochas dress and jacket, Gianvito Rossi shoes, a Louis Vuitton bag, Maria Black earrings, and an Adir x Lelet hair piece. 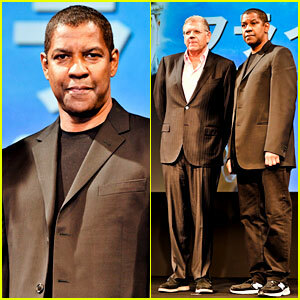 Denzel Washington hits the stage at the premiere of his film Flight on Thursday (February 21) at Marunouchi Piccadilly in Tokyo, Japan. 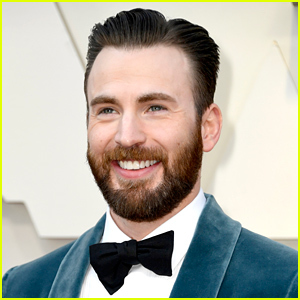 The 58-year-old Oscar-nominated actor revealed in a recent interview that he has no interest in being friends with movie stars. 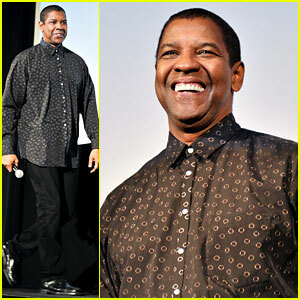 Denzel Washington: Most Popular Nominee at Oscars 2013! Denzel Washington poses with director Robert Zemeckis at a press conference for their film Flight on Wednesday (February 20) at the Ritz Carlton in Tokyo, Japan. 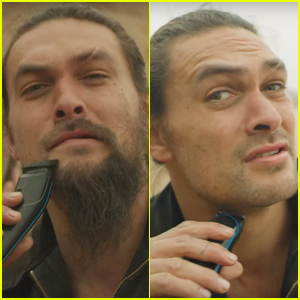 The 58-year-old actor is nominated for an Academy Award for Best Actor this year for his performance and now research shows that he is the most popular nominee! Denzel and Robert De Niro, were ranked as the most popular by E-Poll Research based on attributes such as awareness, appeal and 44 other attributes, according to Forbes. Make sure to tune into the 2013 Oscars this weekend to see if Denzel wins!